East Lodge Hotel is set amidst 10 acres of beautiful landscaped water gardens and is one of the closest hotels to Chatsworth House, voted Britain’s finest stately home. I would just like to thank you for looking after us on Christmas Day.From the moment we arrived, we were treated like royalty. The food was beautiful, and the members of staff were so lovely, friendly, attentive and helpful.We had a lovely day, thanks to you all. What’s not to like, the gardens the hotel, the staff the food. Everything about this hotel is fantastic. Nothing is to much trouble. The staff are polite and obviously love there job, customer service at its highest. A lovely family owned hotel. The owners were warm and welcoming. A beautiful large bedroom with wonderful views. Restaurant run to high standards, excellent food beautifully presented. Excellent young man was our waiter. Would definitely visit again. A real treat. Thank you. Had a fantastic evening last night at the chefs table. Thank you to all for making my birthday so special with fantastic food. Great banter between Christian and the chefs. Will definately be back again. 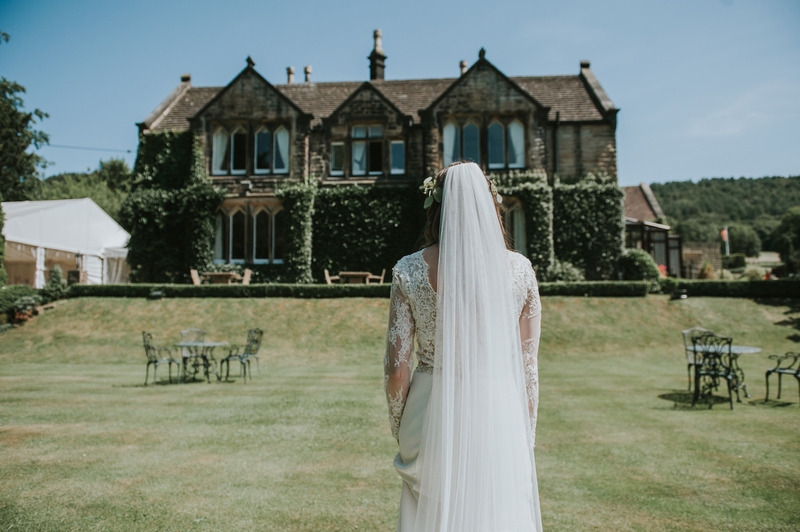 A wonderful place to have Sunday lunch, afternoon tea, a romantic mini break and to get married! I’ve been a fair few times and will be going back. The food and grounds are amazing but it is the people there that makes East lodge so special. I cannot fault this fabulous hotel, its grounds, its cleanliness, the location and the staff are in a brilliance league of their own. I had booked this hotel with the intention of proposing to my now fiance and the experience was perfect from start to finish. From the moment I had set my eyes on this wedding venue, I just knew in my heart this was the place I was going to marry my husband. Everything about this place was just magical for me and all the staff were so very tentative, caring and always with a smile. I arranged a family meal in a private room and my wife and I then spent the night in one of the four poster rooms. The whole experience was fabulous. 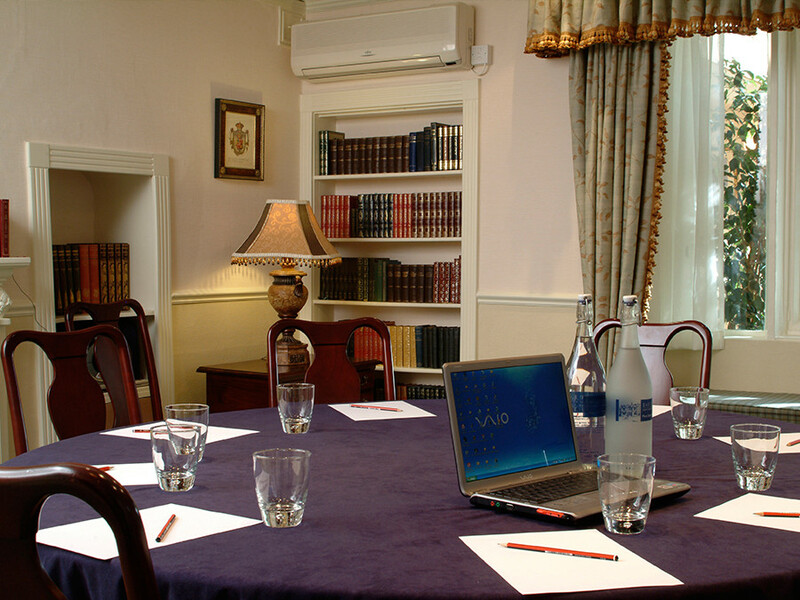 The staff are exemplary, great food, great service, beautiful room with splendid views over the well kept grounds. It’s the sought of venue that brings back the faith showing service in the UK still exists. Hats off all round to the staff and management and a big thank you from the Wetton family. Loved it all! Very friendly and welcoming staff. Nice room with comfy bed. Good choice of food on the menu, plentiful and tasty. Best cheese board ever. Kedgeree at breakfast was special. 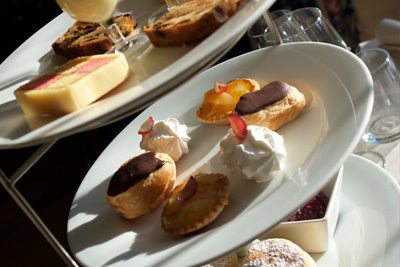 Have also been here for afternoon tea on a couple of occasions and they were also excellent. Well done and thank you to everyone, we will be back. Our first visit was excellent. Very pleased with the bedroom. Staff were very helpful. So enjoyed our first visit. Have booked again for St Valentines Evening. Our second stay with East Lodge and once again, thoroughly delightful. Excellent food and charming staff. Have already recommended the hotel to some friends who are visiting the Chatsworth flower show next year. Excellent. A well run and welcoming hotel that feels like a home-from-home! The rooms are clean and well kept and the restaurant serves excellent food. All staff are really welcoming, friendly and accommodating. We always enjoy our stay at East Lodge. A very enjoyable two night stay, lovely comfortable room and very helpful and friendly staff. Would certainly stay there again. Also thank you for the returning the scarf we left. 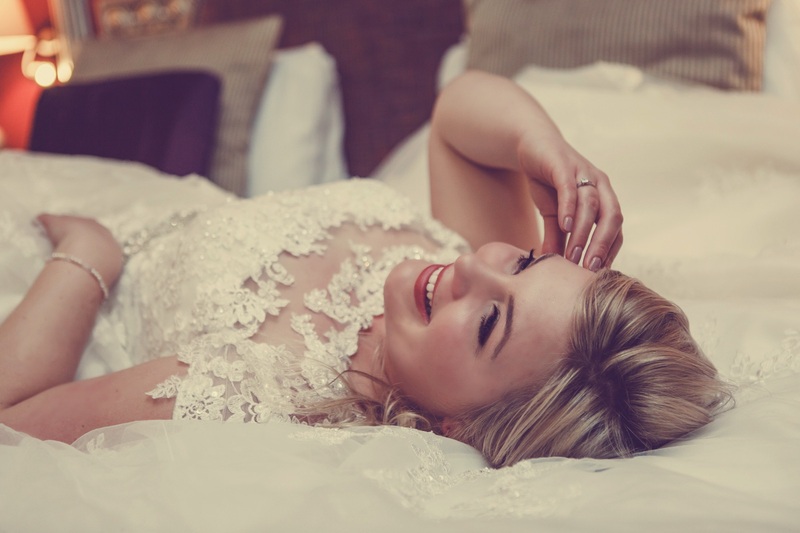 Come and discuss your bespoke wedding ideas with our highly experienced and dedicated staff. Imagine your perfect day/weekend with us. 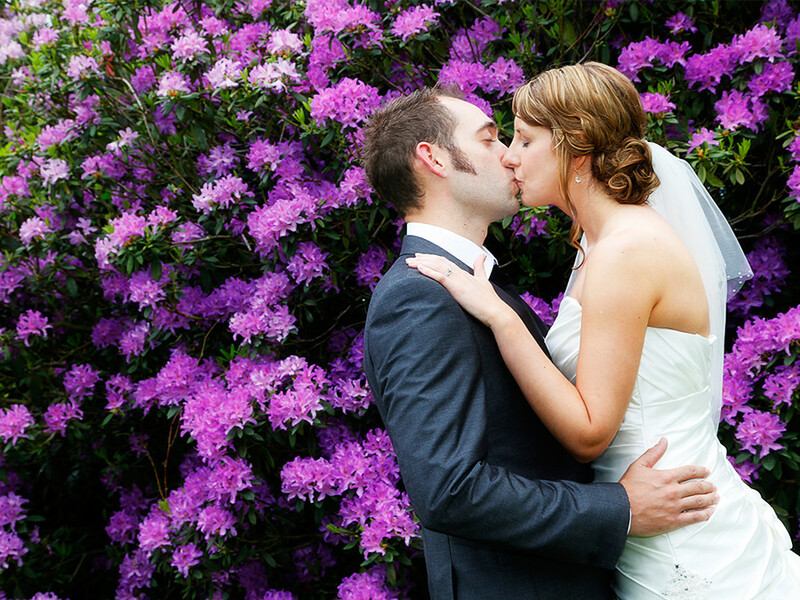 When you choose East Lodge, we are dedicated to making your wedding day exclusive and special. Our promise to you means that “Exclusively Yours” is just you and your guests in the hotel, nobody else on the premises. The most important day of your life deserves a special setting - a venue that's not just out of the ordinary, but extraordinary. 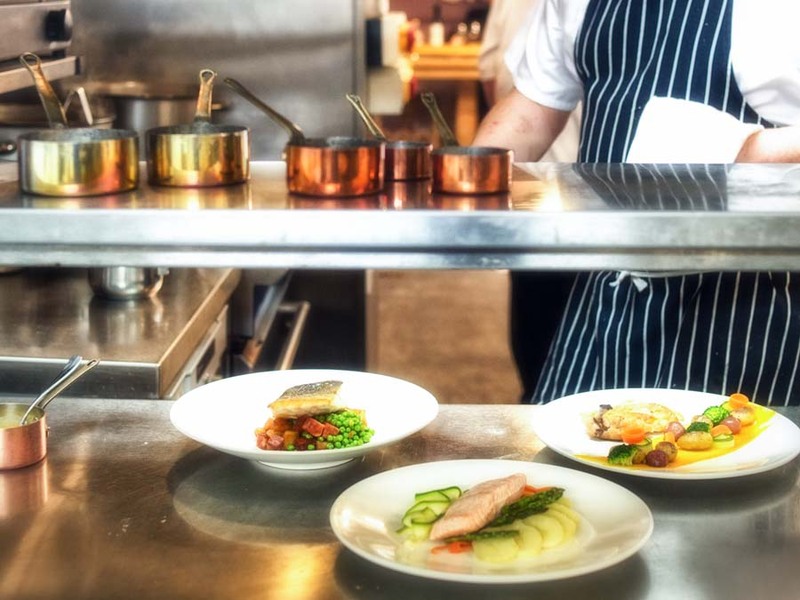 The very best of modern British cooking reflecting our traditional country surroundings; complimented by an extensive wine list with many wines available by the glass. There is no posturing; no pretension - just wonderful food with award-winning service. East Lodge is a luxury Exclusive Use Venue. Make it your own for a party or a weekend with just your friends and family. 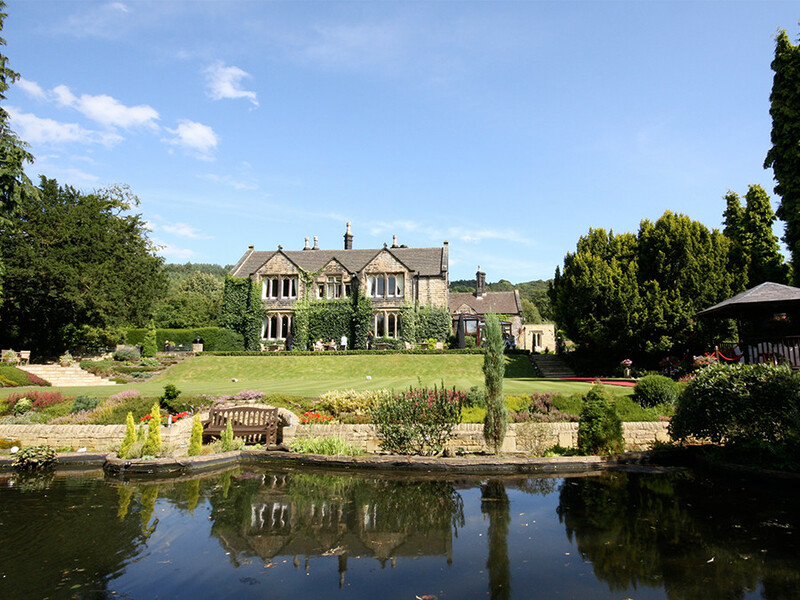 The whole estate can be Exclusively Yours for a wedding, conference or major corporate event. 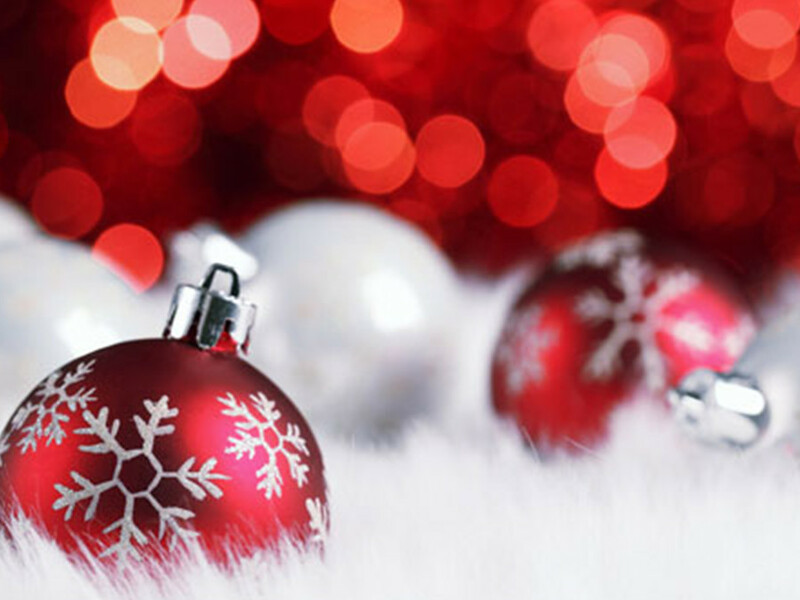 If you are looking for a memorable Christmas in traditional surroundings, then East Lodge is the perfect setting. 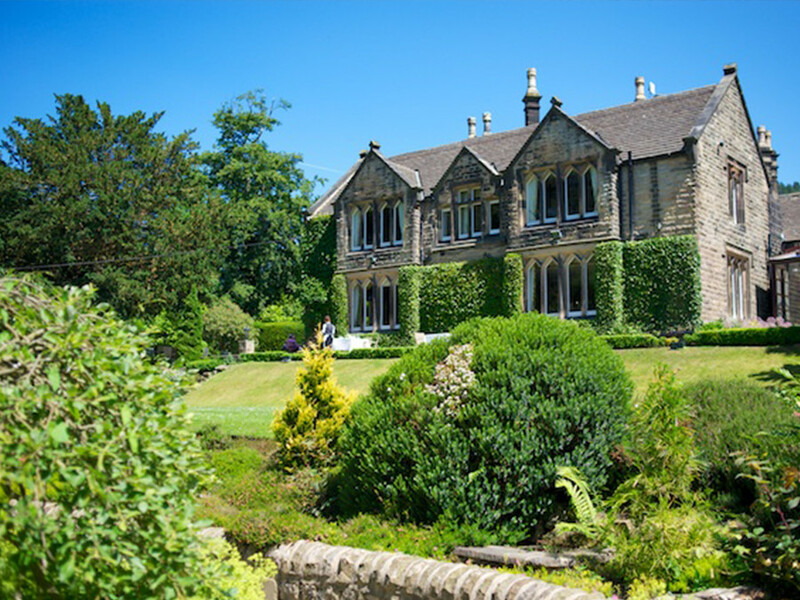 This luxury, family run, Derbyshire hotel is more like a warm & welcoming private home than hotel We have an award winning but overall friendly and welcoming team who will cater to your every wish, providing excellent yet unstuffy service. East Lodge itself is steeped in history and was originally the Hunting Lodge to nearby Haddon Hall the Derbyshire seat of the Duke of Rutland. Now it's time to indulge yourself with affordable luxury and come to stay at East Lodge Country House Hotel where a warm welcome always awaits.